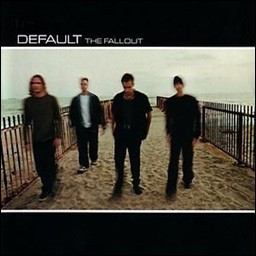 In 2001, I was in Spain for a semester abroad and didn't get out to too many shows, but I did manage to pick up Kemopetrol's first album in Madrid Rock and they became one of my favorite bands, which could have lead to my obsession with Massive Attack. 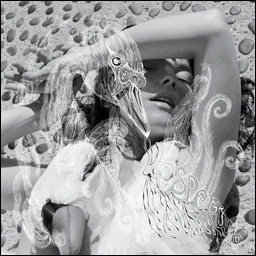 I was always a huge Bjork fan and was ever so excited about Vespertine. While in Madrid, I got to see Less Than Jake and Dido, both great concerts. The Crystal Method at the 9:30 Club was fun, too. Local H at Black Cat was legendary. However, the real winner this year was Rammstein at Nation. That show was intense! Hidden Place and Pagan Poetry are classic Bjork. I wish she would stop trying too hard though, this was probably her best album out of her career, which went downhill after this release. Every song is just awesome. 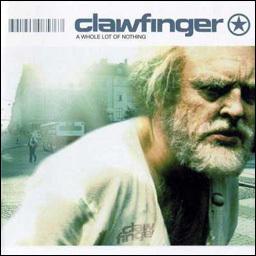 One of the best Clawfinger albums out there! 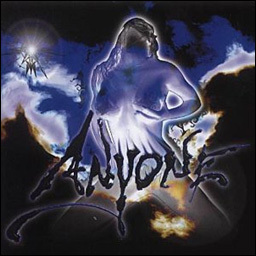 I still listen to this album 15+ years later. The Whole World's Insane! It was then and even crazier now! I would put this on any Mix Tape. 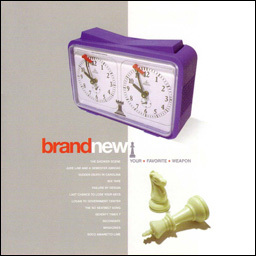 Jude Law And A Semester Abroad is a great tune as well, and Soco Amaretto Lime is probably my most-favorite Brand New track ever. 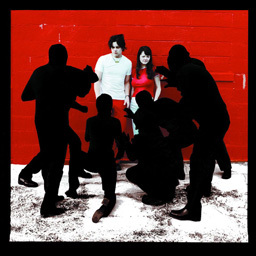 Takes me back to the early years I saw Lloyd Dobler Effect and their song Rabies was fun entertainment for sure! 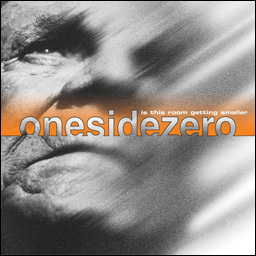 A huge OneSideZero fan. Tapwater is my anthem! One More Time - we gonna celebrate! I think We're Going To Be Friends. 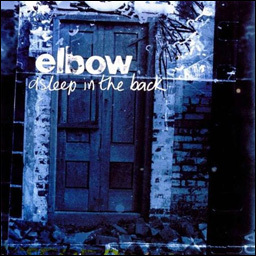 The debut album by Elbow. Any Day Now, Bitten By The Tailfly, and Newborn are all great. A sign of great things to come. We Come 1 is amazing!! Muhammad Ali, Tarantula, Not Enuff Love, also good. 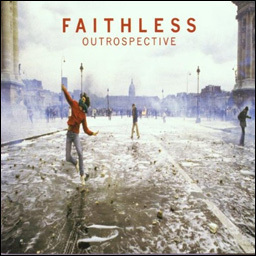 One of my lesser-loved Faithless albums, but still crazy good compared to a lot of other stuff from 2001! 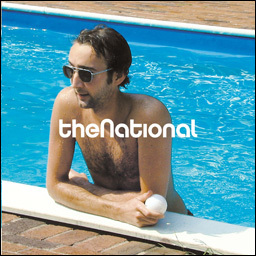 American Mary, 29 Years, Anna Freud, yep The National has been making amazing albums ever since 2001! Get The Party Started was everywhere in 2001. Not sure why, but it was. 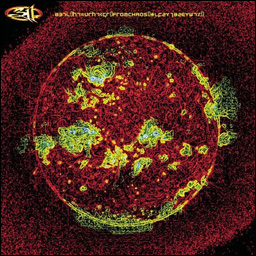 Amber and I'll Be Here Awhile are my favorite 311 tracks from this album. 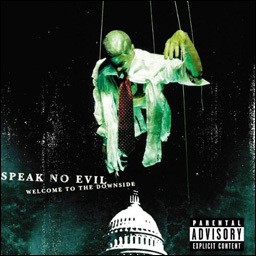 I overheard some folks talking about Speak No Evil at a Godsmack concert and decided to pick up the album. Glad I did, the whole thing is great! Live My Life, Pass The Power, Bring Your Body are my favorites and they're quite catchy. 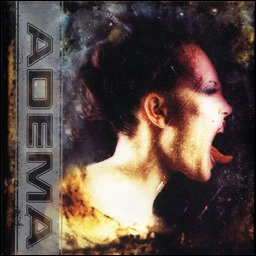 It's no wonder Adema is related to Korn singer Jonathan Davis. 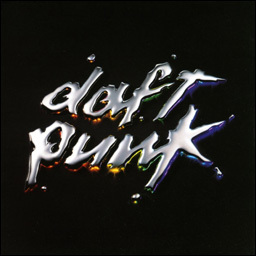 Giving In is am amazing song! 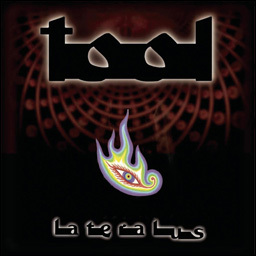 Parabola was probably their biggest track from this album. 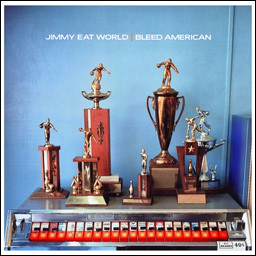 Bleed American, The Middle, and Swetness were everywhere in 2001 and for good reason! 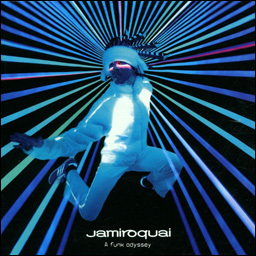 Little L is one of my favorite Jamiroquai songs and Feel So Good is a great one too. 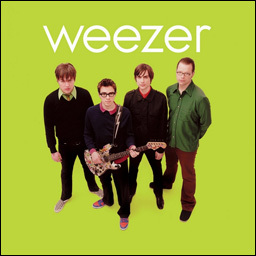 Photograph, Hash Pipe, and Island In The Sun are amazing songs from this album. 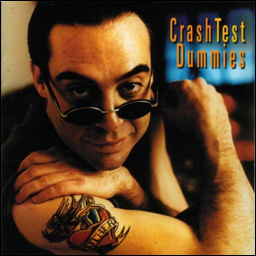 Maybe not their best album, but I'm always a fan of Brad Roberts and his band Crash Test Dummies. Nu metal in Spanish from Puerto Rico. Why not? Wasting My Time was their big single and it was pretty good! 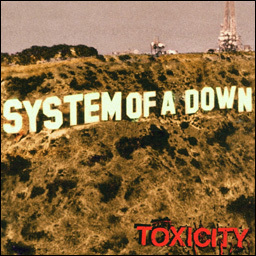 Chop Suey was everywhere in 2001! 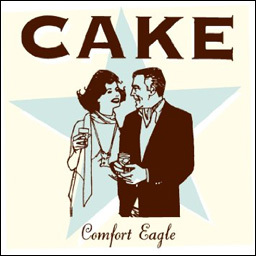 Short Skirt Long Jacket always makes me think of Chuck since that's the theme song for one of my favorite TV shows. 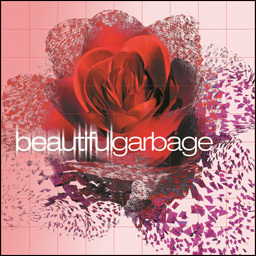 Garbage's last really good album. 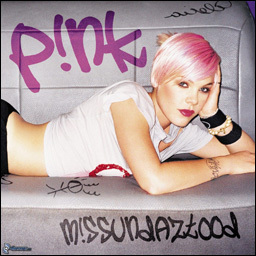 Great songs including Shut Your Mouth, Cherry Lips, and Untouchable. 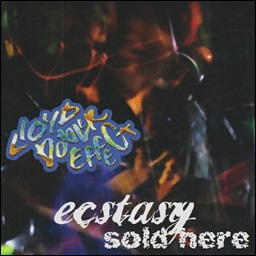 It's also intresting that the title of this album comes from a Courtney Love lyric.